UMass Memorial Medical Group is one of the largest and most experienced caregiver networks on the East Coast. 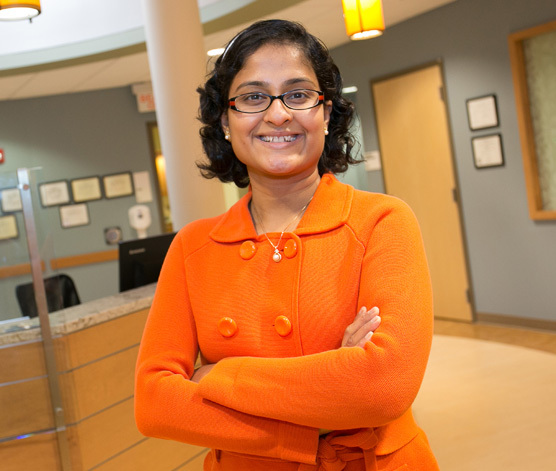 Our 1,100 medical group doctors see patients at more than 70 convenient locations in central Massachusetts. 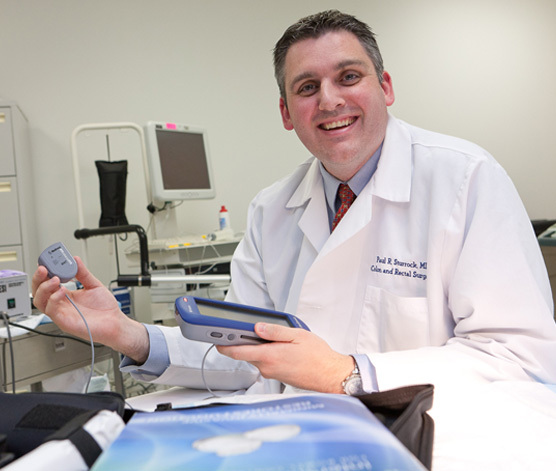 Our health care professionals are medical school faculty members, researchers and lifelong learners. Above all, they’re compassionate caregivers. If you’re searching for a caring physician, bariatric (weight-loss) surgeon or liver transplant specialist, you’ll find one in our medical group. Meet our UMass Memorial Medical Group doctors or find a doctor. Are you a doctor who wants to combine the best of community-based medicine and academic expertise? One of our locations might be the ideal workplace for you. Learn how to join our medical group or contact our medical group. A plan to evaluate opioid overdose patients using technology known as telemedicine has received an annual prize and funding from the UMass Memorial Medical Group. The proposal that won the $200,000 award and the funding that comes with it would allow doctors to talk with emergency department patients through tablet-based video. The program is meant to replicate face-to-face doctor-and-patient interactions and allow experts to evaluate those suspected of an overdose to determine the best plan for care. The winning team was four UMass Memorial physicians: Kavita Babu, MD, Amy Costigan, MD, Jeffrey Lai, MD and Karla Rodriguez, MD. The competition, called the Prize for Academic Collaboration and Excellence, or PACE, Award, is given annually to research projects conducted by UMass staff. Dr. Leah Richler, MD, a psychiatrist at the UMass Memorial Health Care System in Worcester, has been working with people over 65 in Central Massachusetts for over a decade, and she said loneliness is a real problem in this region. "It is definitely a struggle and definitely impacts the health of aging individuals," Richler said. Richler described one patient who had been struggling with anxiety, depression, and pulmonary disease after her husband died. With Richler's support, she moved to an assisted living facility where she had more company and support. "Within maybe even a month, month and a half, her breathing had significantly improved, her anxiety was improved, she was feeling safe, feeling comfortable," Richler said. All of our primary care doctors and specialists maintain faculty positions at the University of Massachusetts Medical School, our partner school. We constantly teach, learn and bring the latest health care discoveries and treatment options to those needing them most: Our patients. Learn more about our research and teaching with UMass Medical School. Call us at 855-UMASS-MD or contact our medical group.